Jörg Fercher moved to Texas from his home in Carinthia, a province of Southern Austria. He began his career as a contemporary, abstract artist. In 1989 he opened a gallery exhibiting his abstract expressionist paintings and mixed media artwork. His work is displayed locally and internationally. 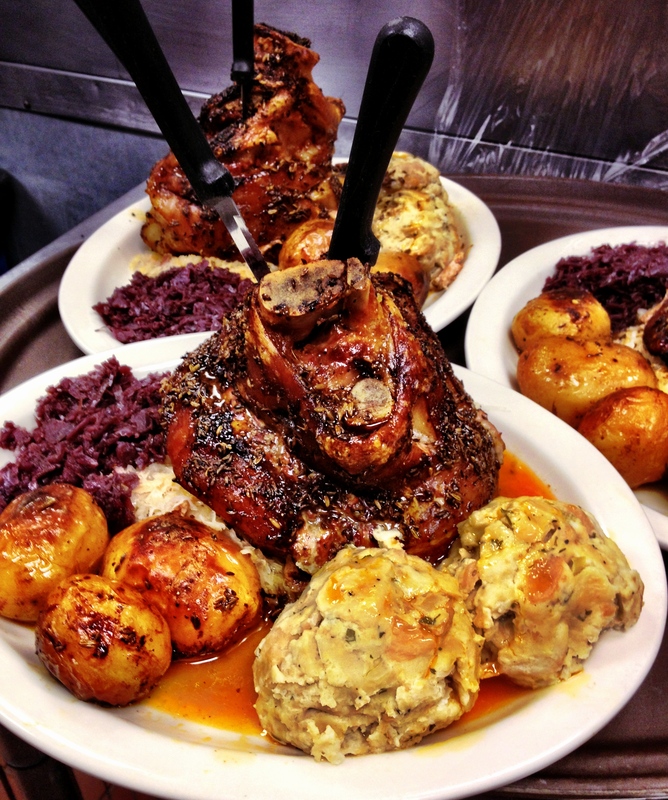 In 2002 Jörg and his wife Cathy opened Jörg’s Cafe Vienna where they work together to bring authentic Austrian Cuisine to Plano, Texas. The years Jörg spent as an artist influenced his culinary creativity. 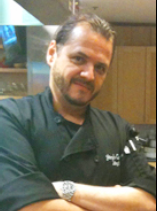 As an artist turned chef, he sometimes creates a dish by beginning with one ingredient he knows he wants to use. At other times he begins with a color or a plating design. Combining artistry and innovative European flavors makes Jörg’s signature cuisine exemplary and unique. Jörg has received various culinary honors. D Magazine named Jörg’s schnitzel best in the Dallas Metroplex. Jörg has also been featured in various culinary publications.